This article is about the 1880s Hotchkiss gun. 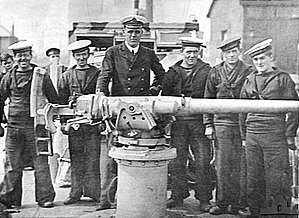 For other 3-pounder guns, see 3 pounder gun. This page was last edited on 18 January 2019, at 23:50 (UTC).